Headlines, hot news, and conversation starters on February 19, 2018! 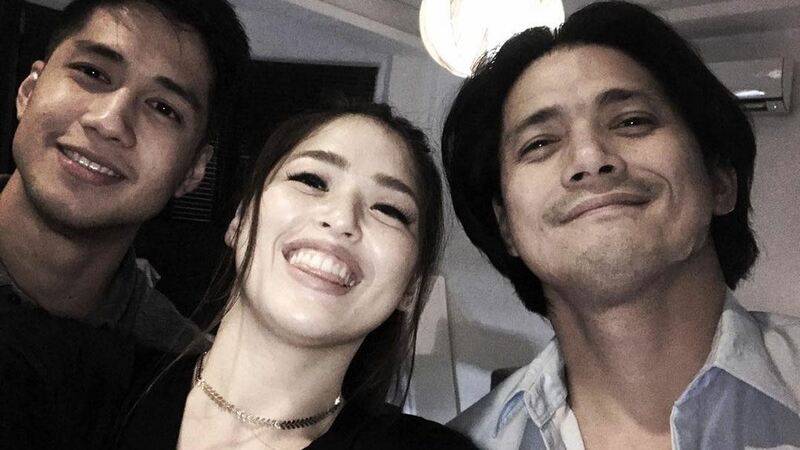 It looks like Kylie Padilla and her fiance Aljur Abrenica have finally made amends with Kylie's father Robin Padilla when they met for a family gathering over the weekend. Aljur expressed his gratitude on Instagram, saying, "Wala nang mas mahalaga pa sa pamilya at siyempre sa ngiting ngayon ko pa lang nakita mula sa mahal ko. Salamat po sa mainit na pagtanggap." Game of Thrones actresses Emilia Clarke and Rose Leslie shared a super sweet selfie while out in New York. Couldn't 2019 come sooner? !